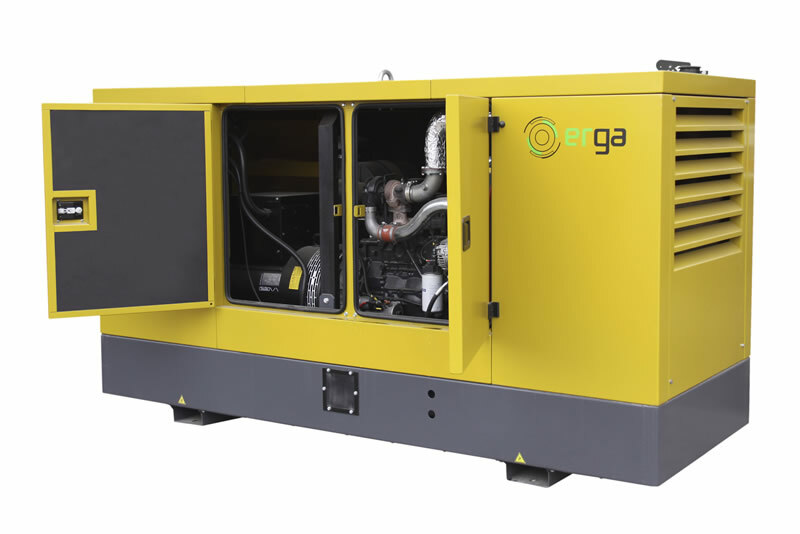 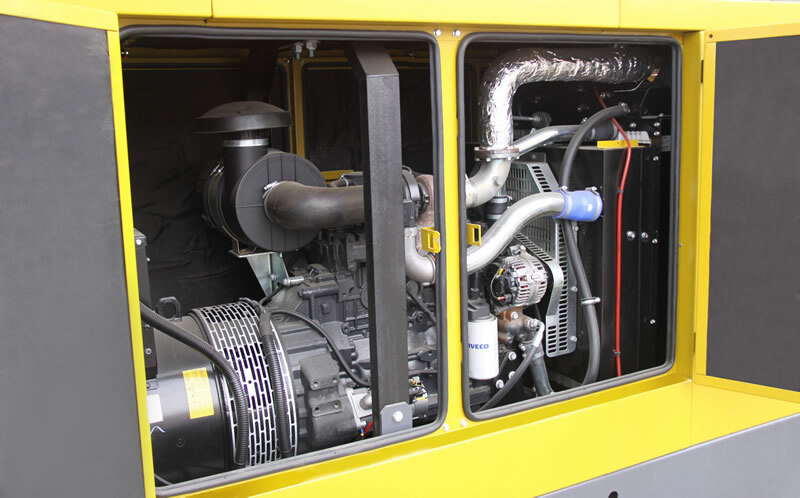 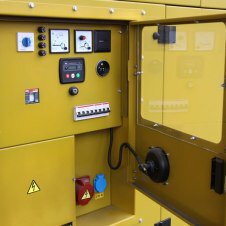 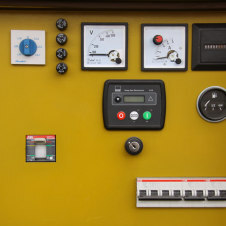 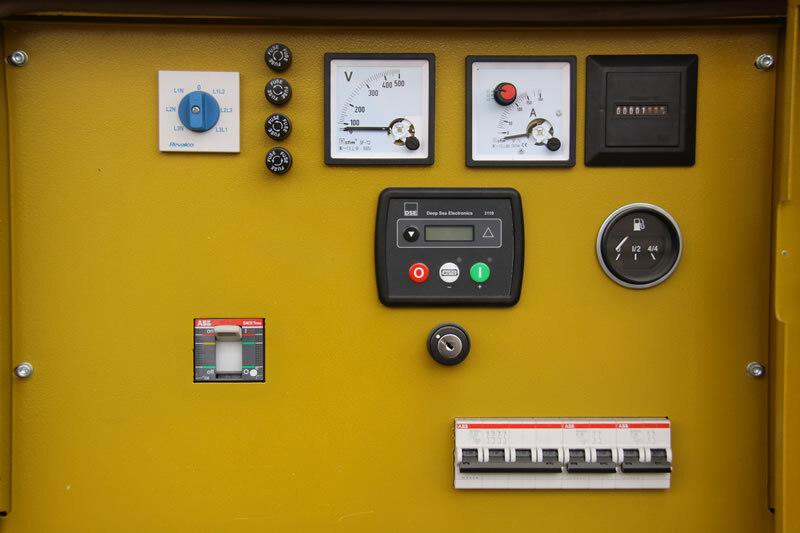 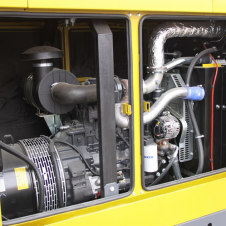 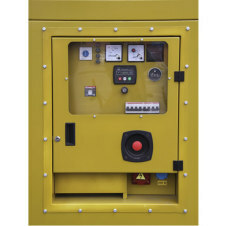 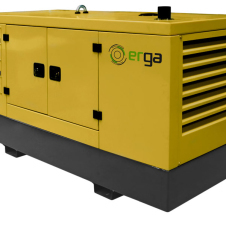 Standard version of ERGA diesel generators. 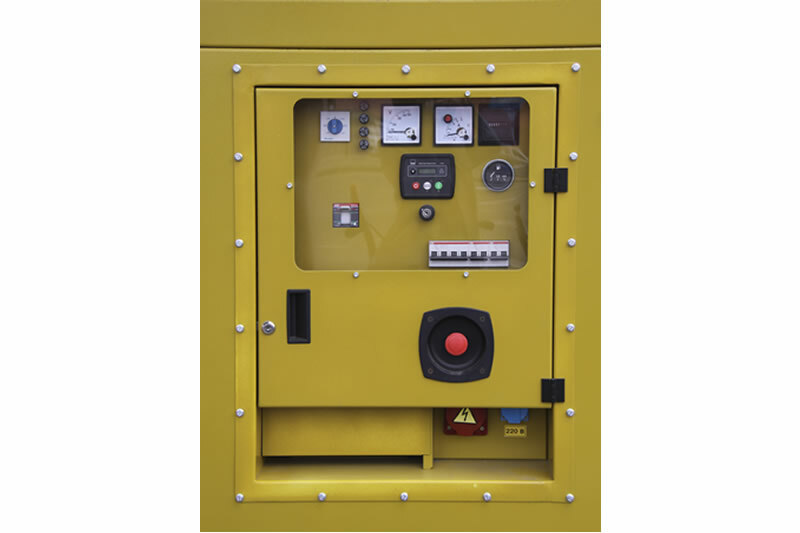 This range of generators is designed for plant operation, mining, agriculture, forestry industries, and telecommunication sector. 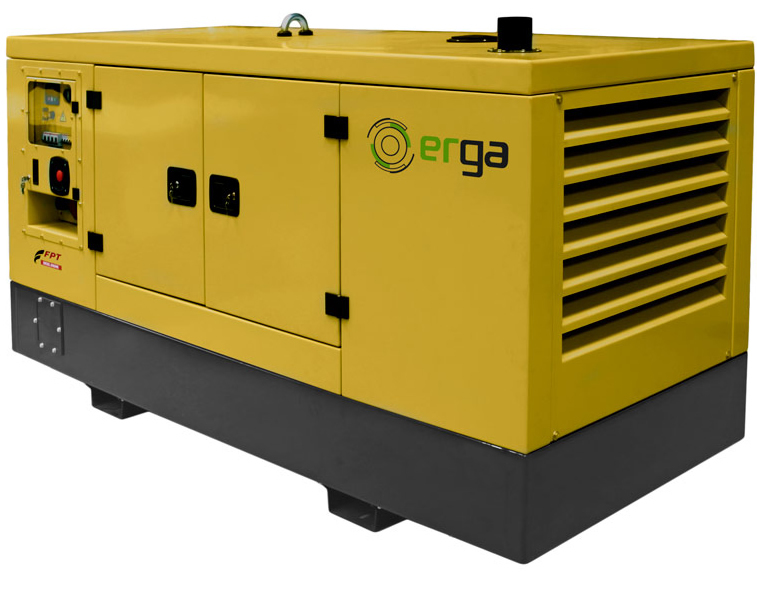 There are two options for these generating set: open and soundproof with the lowest noise level, designed especially for residential areas. 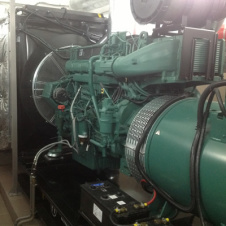 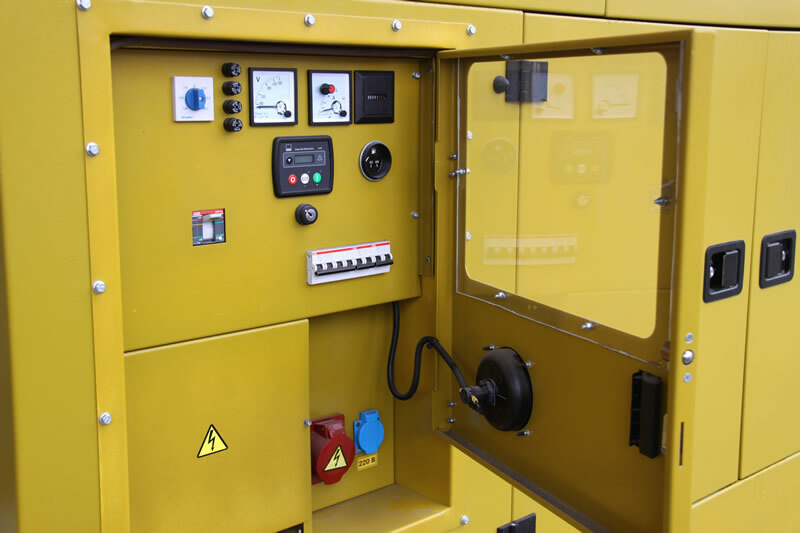 The solid structure of our generator sets allows to resist temperature variations from -50ºC to 50ºC. 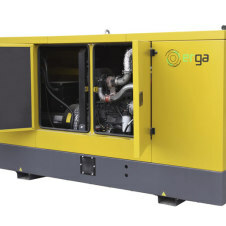 These generating sets operate in extremely hot and cold weather conditions.